Here at Rant & Rave we believe that brands and consumers want the same thing – to deliver and receive a great experience, and the Contact Centre is no exception to that. Your Contact Centre is the first point of call whenever your customers need to reach you, and they’re the biggest source of customer insight when it comes to finding areas for improvement. So why are so many brands continuing to use outdated metrics such as Call Handling Time, Resolution Rates or Conversion to measure their performance? Designed for Senior Executives, our Webinar, Customer Experience in the Contact Centre, looked at how you can overcome some of the most commonplace struggles by taking advantage of the vast amount of customer intelligence available to you. Expert speakers and industry peers shared their top tips and practical advice on how you can improve the Customer Experience and keep your frontline agents engaged - ultimately reducing customer effort and making life just that little bit easier for you! 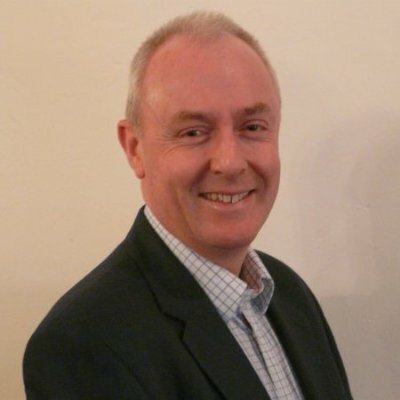 Bob is a Customer Service Consultant with a wealth of knowledge working across a variety of industries. He is passionate about Customer Service and in supporting organisations to develop their culture and capabilities in delivering outstanding service each and every time. Bob discussed the position for Customer Service in the UK, highlighting the importance of having a clear approach and strategy around Customer Service and how the culture of organisations can have an impact. He also addressed how engaged employees can help to improve Contact Centre Customer Experience. 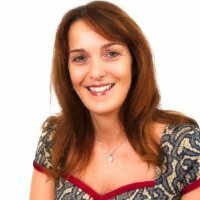 Nicola was one of the UK’s first Customer Experience Directors, and is recognised as a thought leader and practitioner having delivered several Strategic Transformational programmes in a number of industries such as Retail, Logistics, Service Delivery and Financial Services. Nicola looked at the importance of Customer Experience in the Contact Centre and how this can impact overall business performance. She also addressed the wider role of the Contact Centre and some of the most common struggles faced in the Contact Centre, offering some practical advice and top tips on how to overcome them and drive improvements.